Moving soon? Already tired of packing? Call SeaPort’s experienced Portland packers today! Our quick, professional movers can have the packing finished in hours. Our movers have been providing full or partial packing services for years. We offer several different options for your packing needs. Need specialty packing? Don’t know how to ship your wine? No problem, we can wrap it, shrink it or crate it. We’ll make sure your items arrive safely whether you are moving them across the street, across the US or across the country. 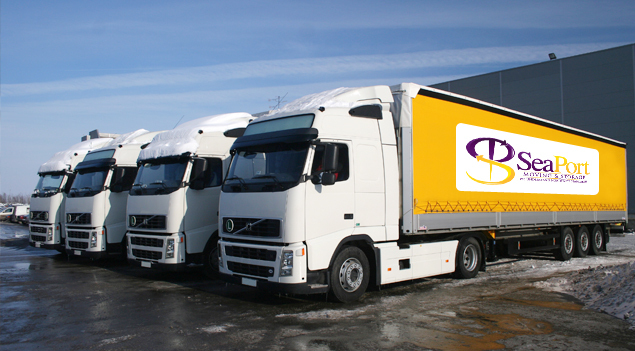 We hire only professional packers and provide the most efficient and professional packing services. Let us provide you with information on the most effective way to do the packing the right way, for any type of move.